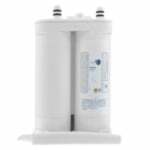 The PureH2O PH21600 Replacement for Frigidaire NGRG-2000 is an economical alternative to more costly OEM filters. Rated for the reduction of sediment, chlorine taste and odor, your water will taste better and appear more clear. 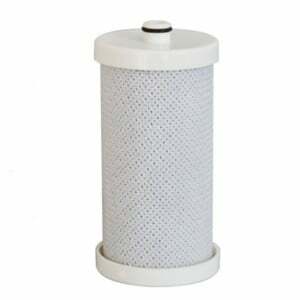 The coconut carbon filter media is long lasting and easy to install. Replace filters as recommended to get the most out of your refrigerator water filter.